Sleeping Bear Press, 9781585365371, 20pp. State birds, flowers, trees, and animals brought to board book form for the youngest book lovers. 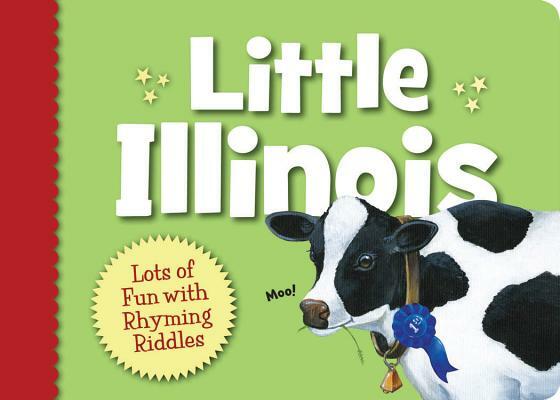 Toddlers will delight in these books filled with rhyming riddles, framed by brightly painted clues that introduce elements that make each state so special.